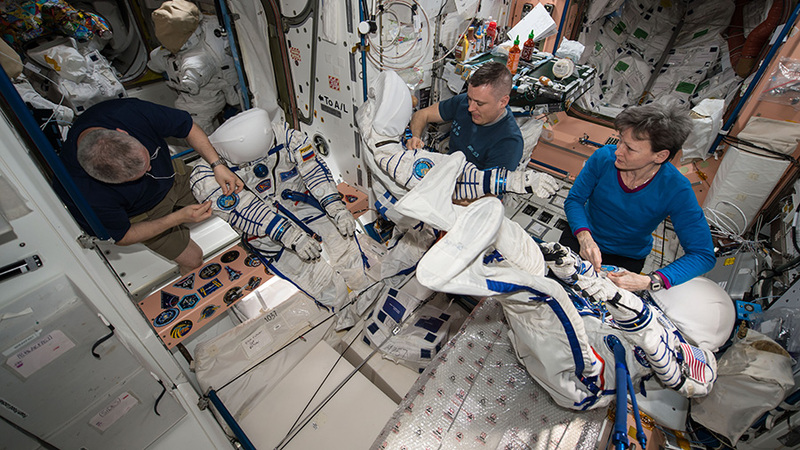 Congratulations to Peggy, Jack and Fyodor who continue to show the world that SCIENCE has no borders! Well done and welcome home to Mother Earth. Thank you all for your service for science. BRAVO ¨ca va bien ( Merci ! ).